On fire is one of the only ways I can describe these two. I’ve known Maria for a few years now, and I’ve never seen her happier than after she met John. These two are inseparable! Gym buddies, car buddies, life partners. They covered all their bases! I was so excited when Maria, who is also a model (I mean, look at her! ), asked me about shooting her engagement session! i was also very happy that not only did the gorgeous leaves stick around for us, but that these two were such troopers. 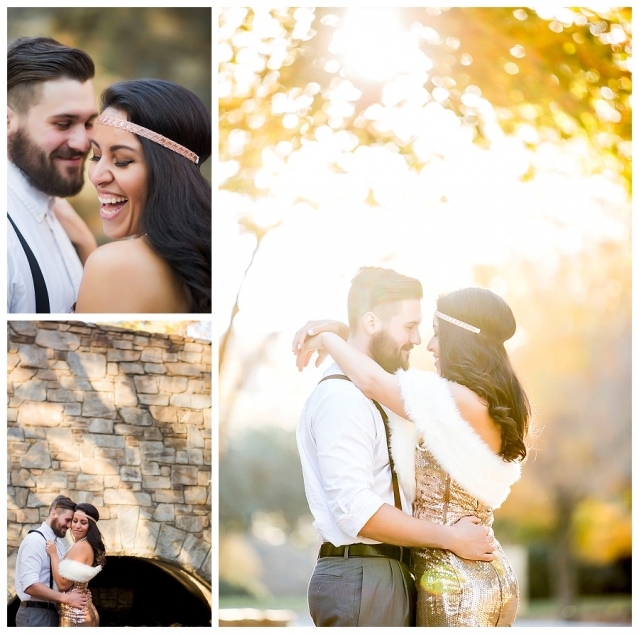 I’m fairly certain we picked the COLDEST fall day to have the shoot! Anyway, enjoy! !